It sure is a powerful word. Which probably explains why “free trial” is used so often by software-as-a-service (SaaS) marketers. 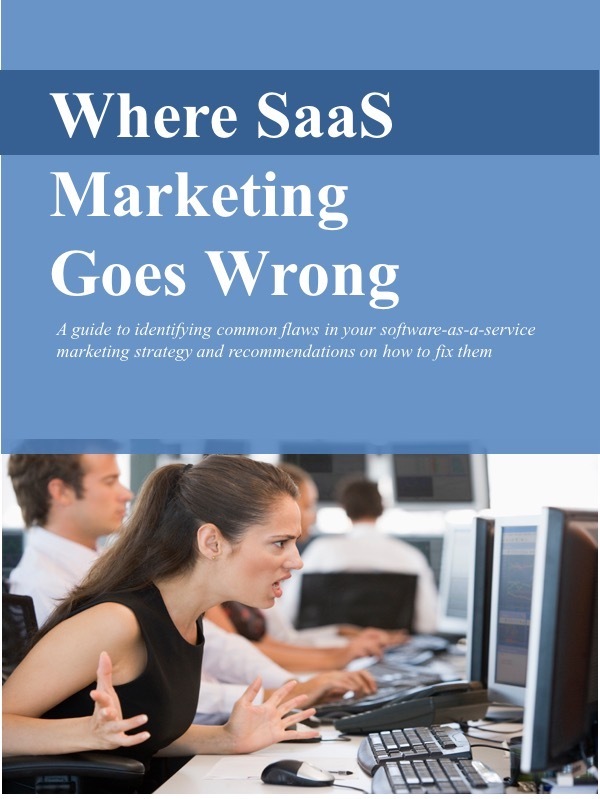 Lots of SaaS solutions, whether they’re for business or for personal use, let prospective customers use the solution for free. And then after 15 days, 30 days, maybe 60 days, they ask them to actually pay for it. Here's one reason free trials are so common: they work. They can attract lots of users, and even lots of paying customers, if they’re done properly. I’ll let you in on a secret about free trials, though. They’re not really free. Free trials cost money for the SaaS providers. There’s the cost of developing, hosting, and maintaining the solution. There’s the cost of supporting the solution if you offer help to the trailers. There’s the cost of attracting prospects to the free trial in the first place. Search engine optimization, pay-per-click, email, PR, or whatever other tactics you’re using to drive people to find your free trial cost time and/or money. And then there’s the cost of trying to convert the free trialers into paying customers. Whatever you’re doing, it’s not free. If you’re not doing anything to convert trialers to paying customers, we should talk... soon. Free trials aren’t really free for prospective customers either. It takes time for them to find the solution and figure out if it’s something worth trying. It takes time to register and then download the solution. None of these activities are costing customers cash out-of-pocket. But their time isn’t free. These prospective customers evaluating your solution are busy folks. They've got a long list of things to take care of during the course of a day. If they want to use the free trial, they’ll need to make time to do that. By the way, if the folks using your free trial have all the time in the world, you might wonder whether they have the authority and budget to eventually make a purchase. If you offer a free trial, or you’re considering one, keep the costs in mind… both the costs to you and to the customer. Ignoring them usually leads to failure... namely, high costs and low revenues. Free trials, done well, can be effective. But they’re not really free.